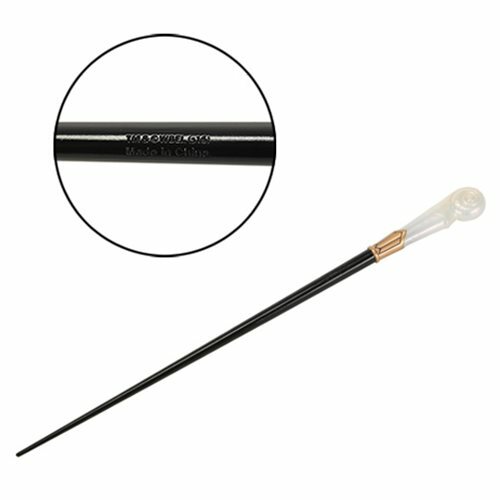 Own Queenie Goldstein's wand! From the immensely popular Fantastic Beasts and Where to Find Them movie, comes this super-cool wand. Employ the Fantastic Beasts and Where to Find Them Queenie Goldstein Wand to enhance your costume and cast some spells of your own! Made of durable ABS plastic. Measures about 12-inches long. Ages 14 and up.